Another day, another report of rampant waste of U.S. taxpayer money in the effort to rebuild Afghanistan. John Sopko, the inspector general charged with monitoring aid sent by the U.S. to Afghanistan, has identified potentially billions of dollars wasted in Afghanistan, including donation of planes the local government doesn’t need or can’t use, weapons that disappear as soon as they’re handed over and and construction of brand new buildings that are basically firetraps. In a steady stream of audit reports, Sopko’s office of Special Inspector General for Afghanistan Reconstruction, has spotlighted seemingly endless waste in the war-torn nation. – Afghanistan probably can’t even use two $40.5 million C-130 transport planes the U.S. government plans to give to its motley air force. – Some 285 buildings, including barracks, medical clinics and even fire stations built by the Army are lined with substandard spray insulation so prone to ignition that they don’t meet international building codes. – The Pentagon has little oversight over hundreds of thousands of small arms turned over to the Afghan army, and many have disappeared altogether. In addition to the recent flurry of reports, SIGAR has criticized the spending of $34 million to build Camp Leatherneck in the Washir District of Afghanistan, a 64,000-square-foot facility that was never used and sits empty to this day. Another $34 million of U.S. taxpayer money was wasted on a disastrous soybean program that Afghan farmers have rejected. In October, the U.S.-funded construction of Gardez Hospital, in Afghanistan’s southeastern Paktia Province, was found to be delayed for two years due to poor contractor work and overpayment for services never rendered. And in December, an audit discovered that that $5.4 million was wasted in construction at Forward Operating Base Sharana on inoperable incinerators, leaving U.S. soldiers to burn waste and noxious materials in open pits. The Afghanistan reconstruction budget is separate from the estimated $105 billion annually the U.S. spent at the peak of the 13-year war. Since 2002, Congress has appropriated approximately $103 billion to help rebuild Afghanistan, and the SIGAR’s office has said that since March of this year, $17.9 billion of that remains to be doled out. It’s not clear how much of the reconstruction aid is considered to have been wasted, but SIGAR officials say that during 2012, Sopko’s first year on the job, the general inspected projects, programs, and general issues that totaled $10.6 billion in funding and found nearly $7 billion was potentially wasted. Critics say the real problem is the policy behind the reconstruction effort. Asking the military to use taxpayer funds to transform Afghanistan, especially with an impatient U.S. public calling for full withdrawal,was a “virtually impossible task,” Dunlap said. Sopko is not shy about lacing his numbers-heavy audits with pointed criticism and recommendations. 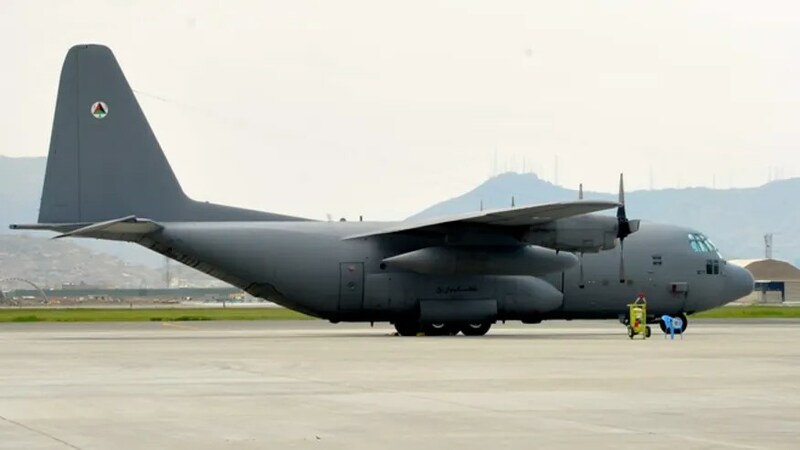 In his report earlier this month on turning over two C-130 Hercules transport planes, he methodically noted that the Afghan air force had already proven unable to adequately maintain a pair it previously received. Experts including Mark Jacobson, a fellow with the Truman National Security Project who also served on NATO’s International Security Assistance Force in Kabul, say Sopko gets it. Contacted by FoxNews.com, Sopko said he is fighting a culture in which neither Afghanistan’s nor America’s interests are well served. Sopko, like other inspectors general, enjoys broad autonomy to audit government operations to ensure compliance and guard against misconduct, waste, fraud and theft. His reports are public, and are filed with top Pentagon officials, including Secretary of Defense Chuck Hagel. 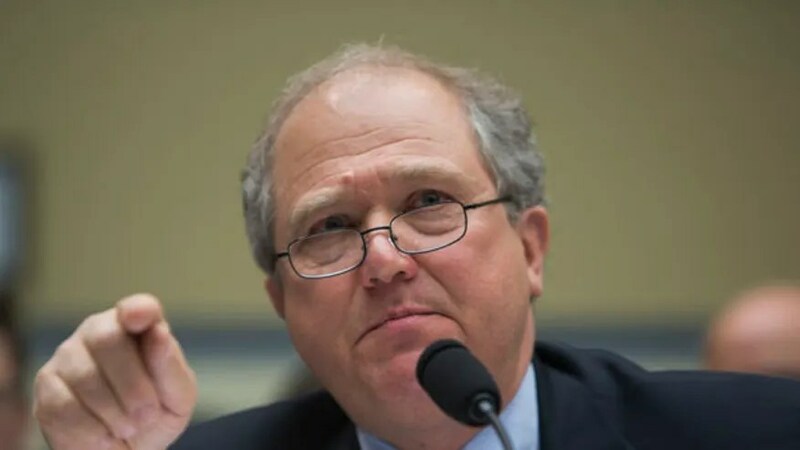 On Monday, yet another report for Sopko’s office questioned the accountability of nearly a half-million weapons supplied to Afghan National Security Forces by the U.S. It found poor record-keeping, security and inventory of guns. Not surprisingly, thousands of weapons were found to be missing during inventory inspections at supply depots.